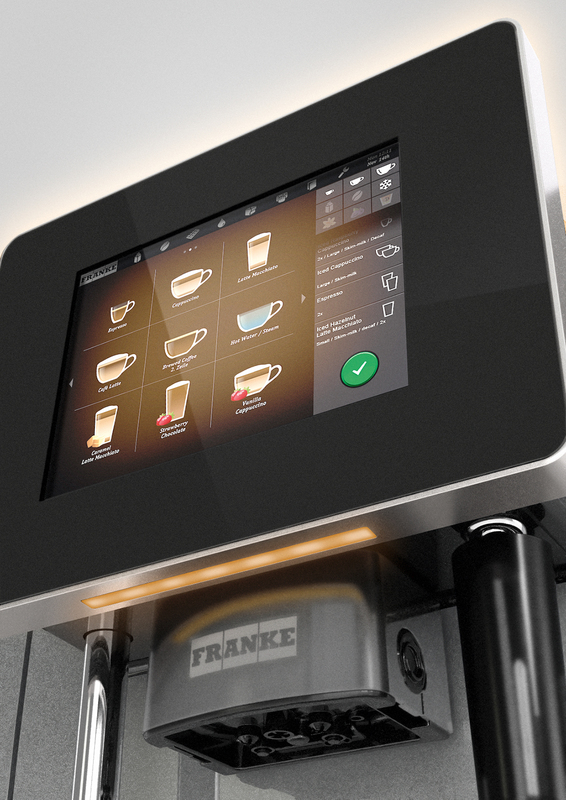 As part of our coffee solution, we work and represent FRANKE and Carimali offering both traditional and fully automatic bean to cup machines. 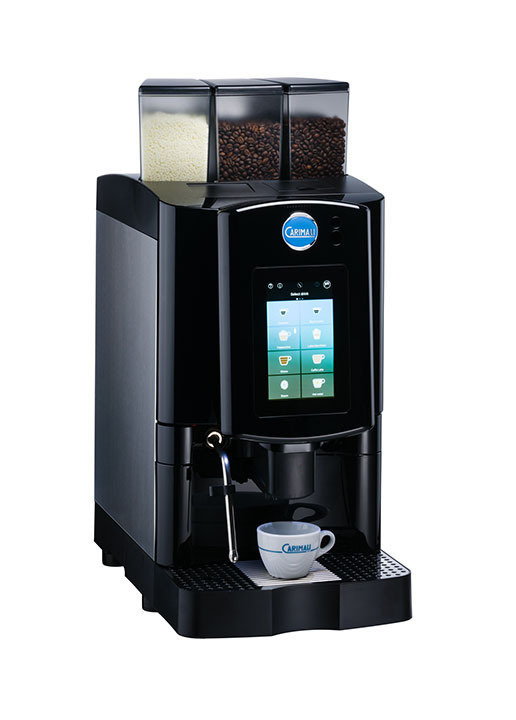 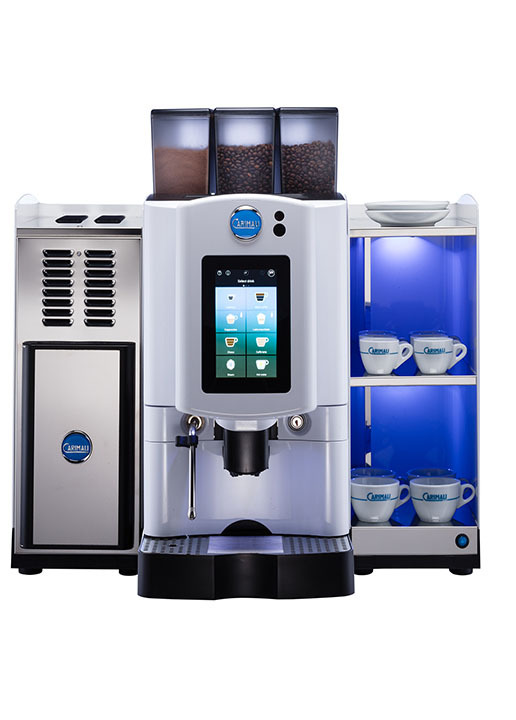 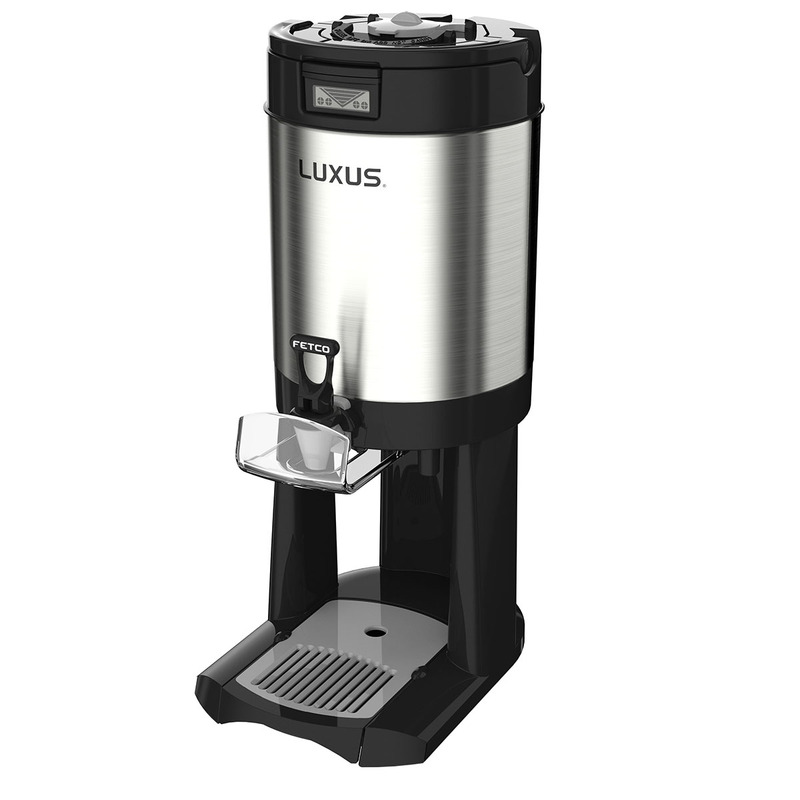 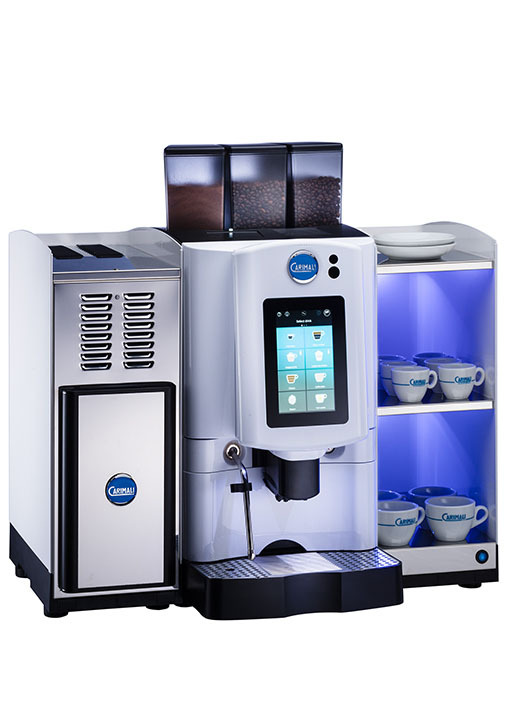 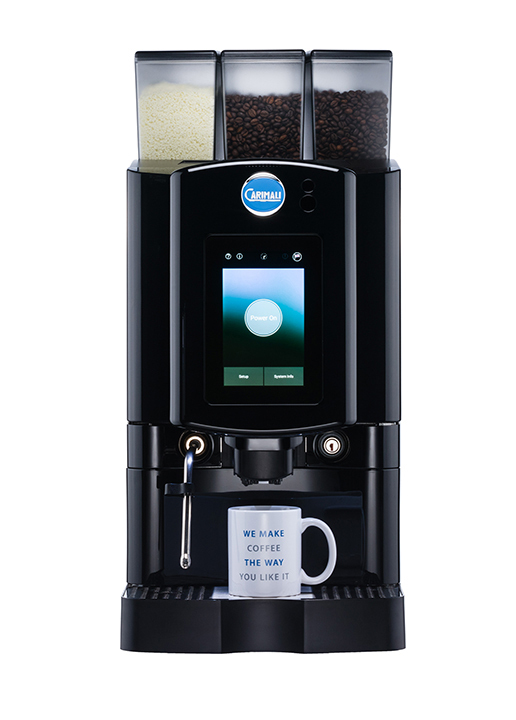 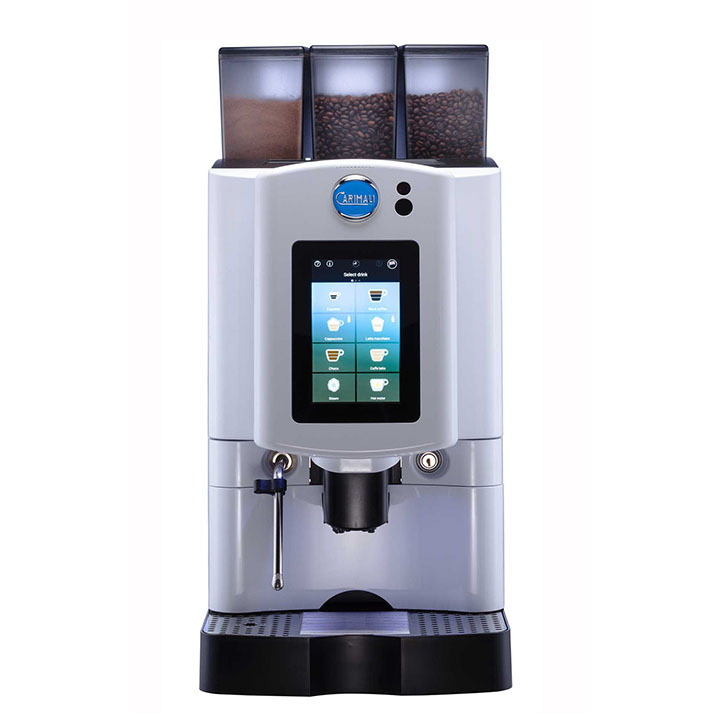 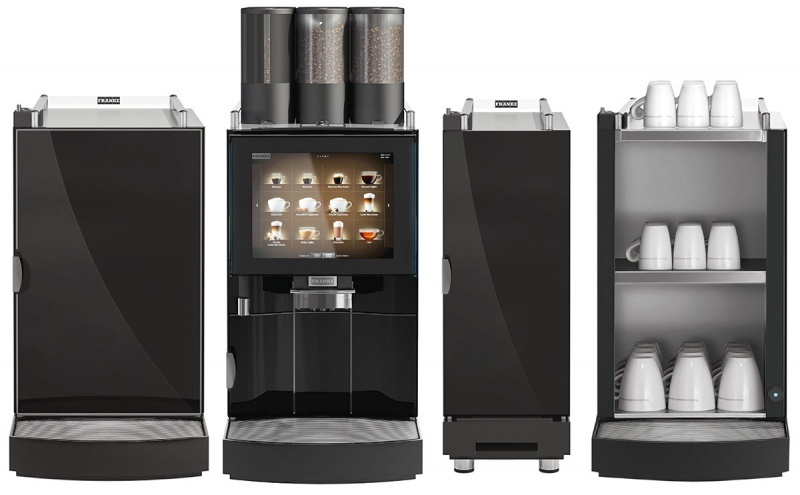 Apart from these machines, we also carry a range of small coffee machines for use in offices, meeting rooms and even for your home! 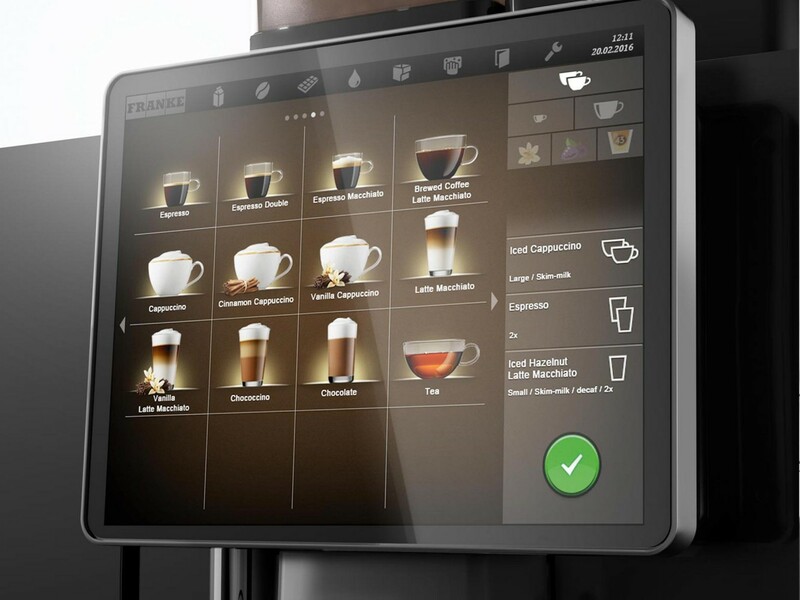 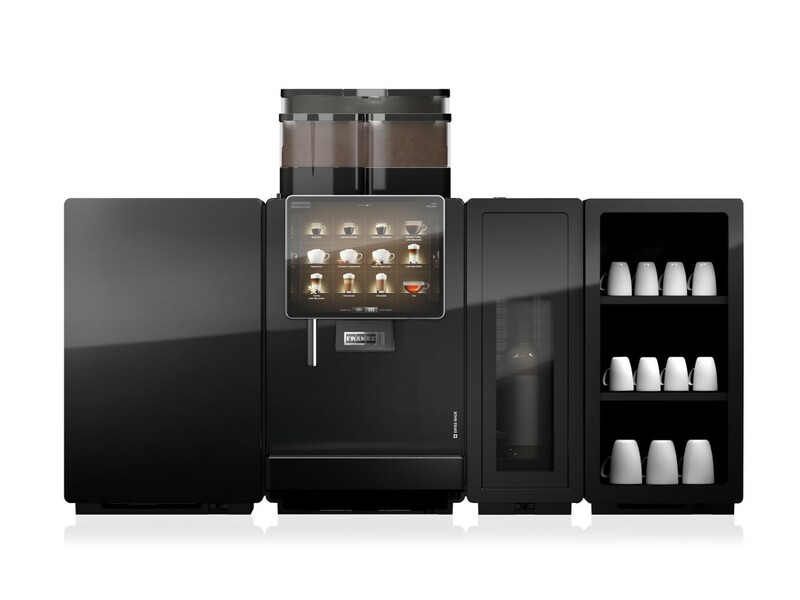 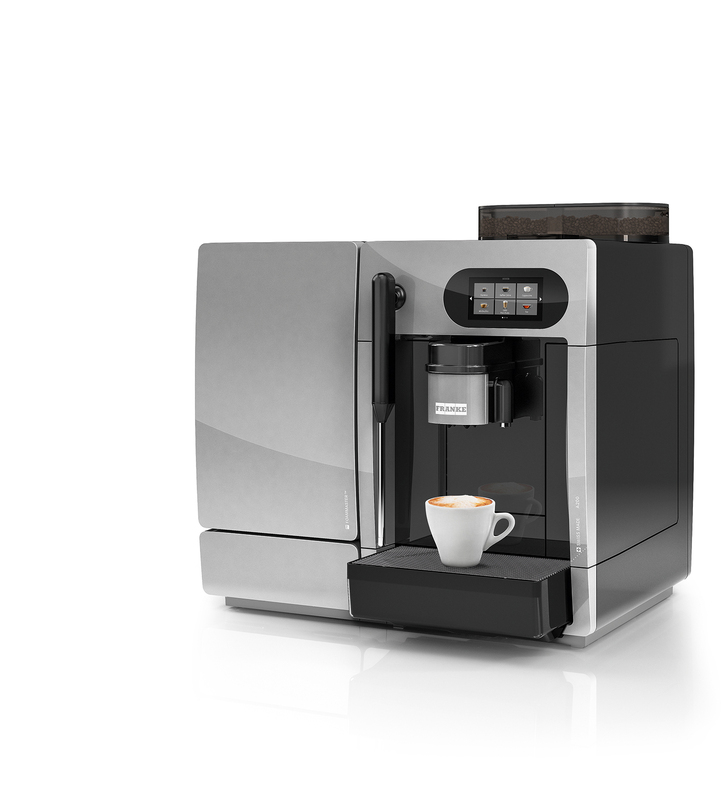 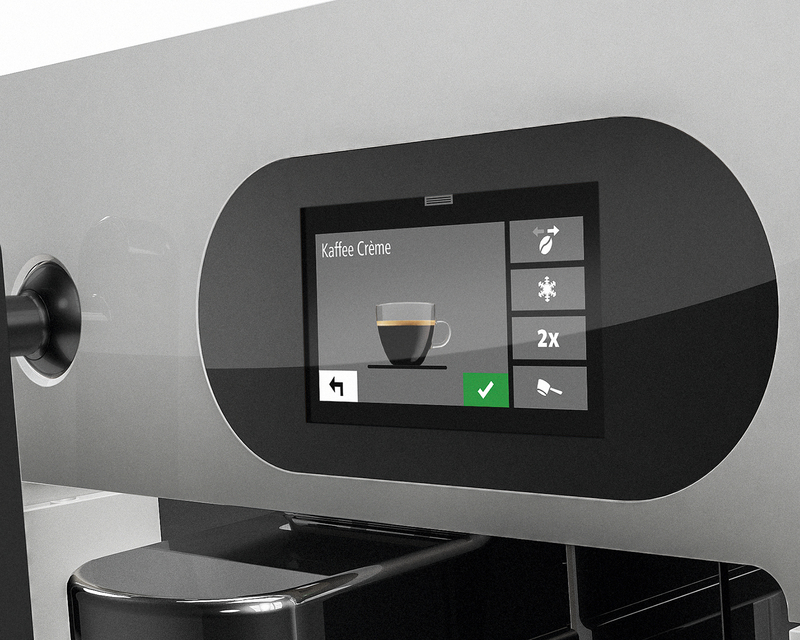 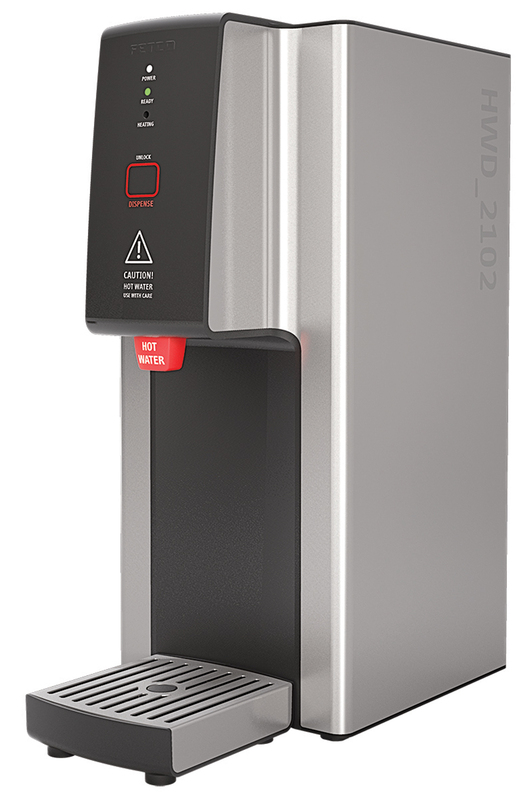 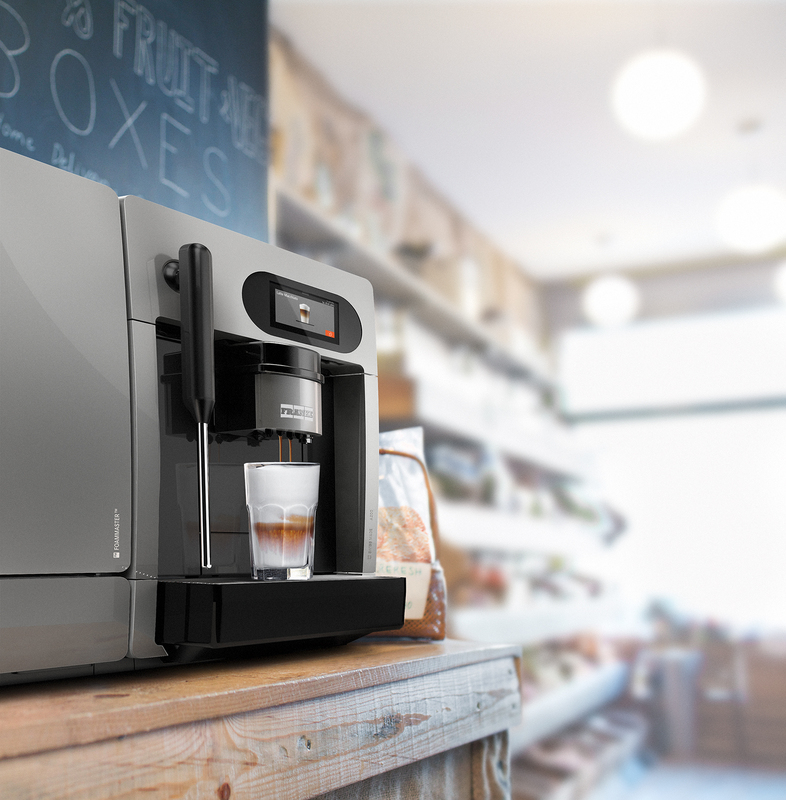 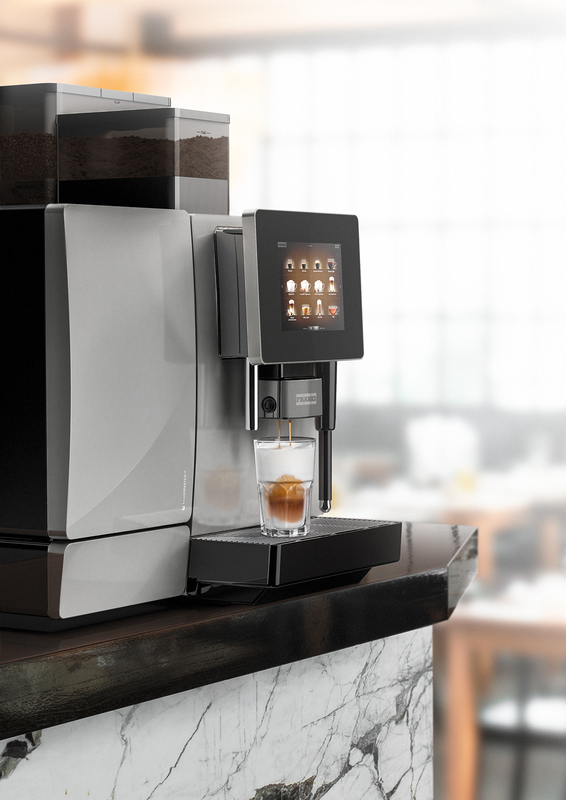 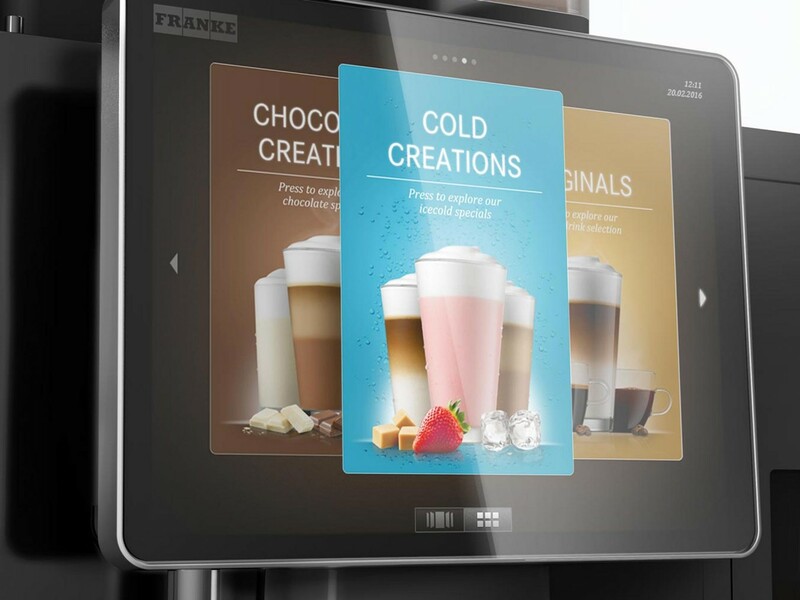 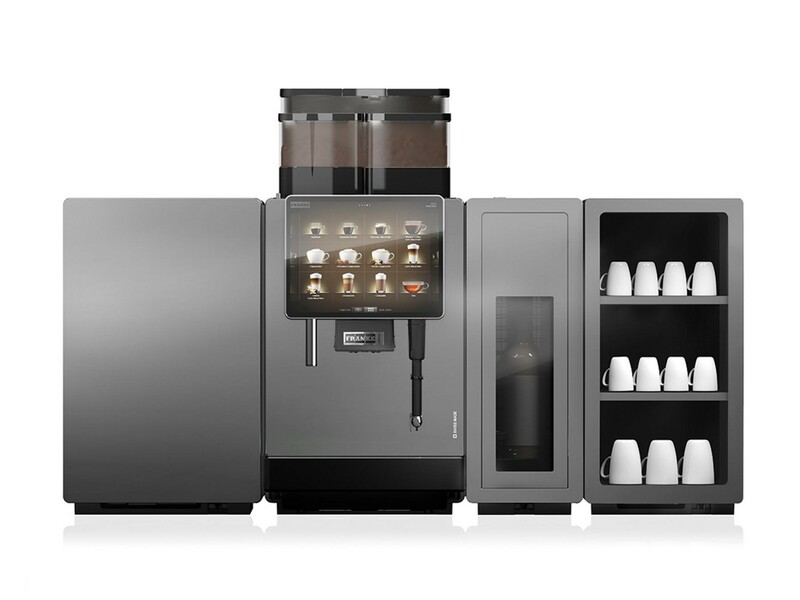 FRANKE Coffee Systems is one of the world's leading suppliers of fully automatic coffee machines and is part of the Franke Group, which operates globally. 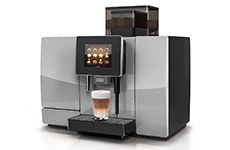 The company comprises subsidiaries in Switzerland (company headquarters in Aarburg), Germany, the US, UK and Japan. 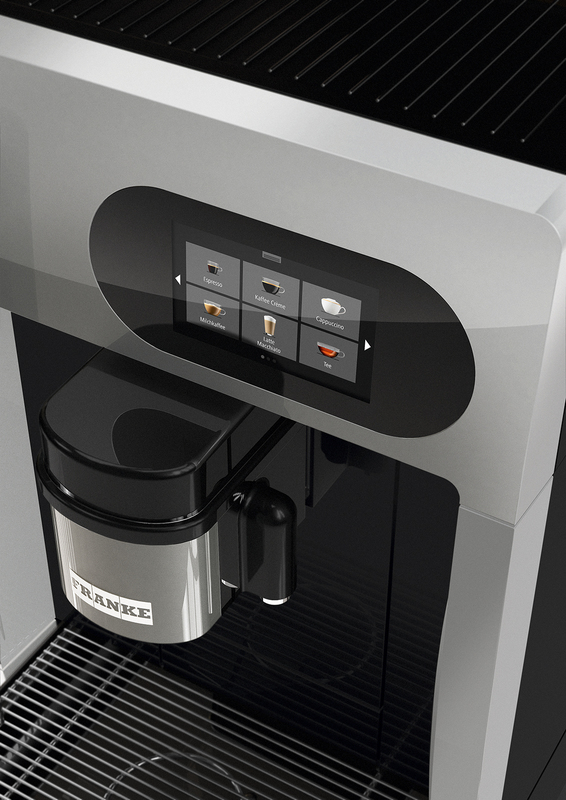 FRANKE coffee machines are designed with Swiss precision, focusing on every detail. 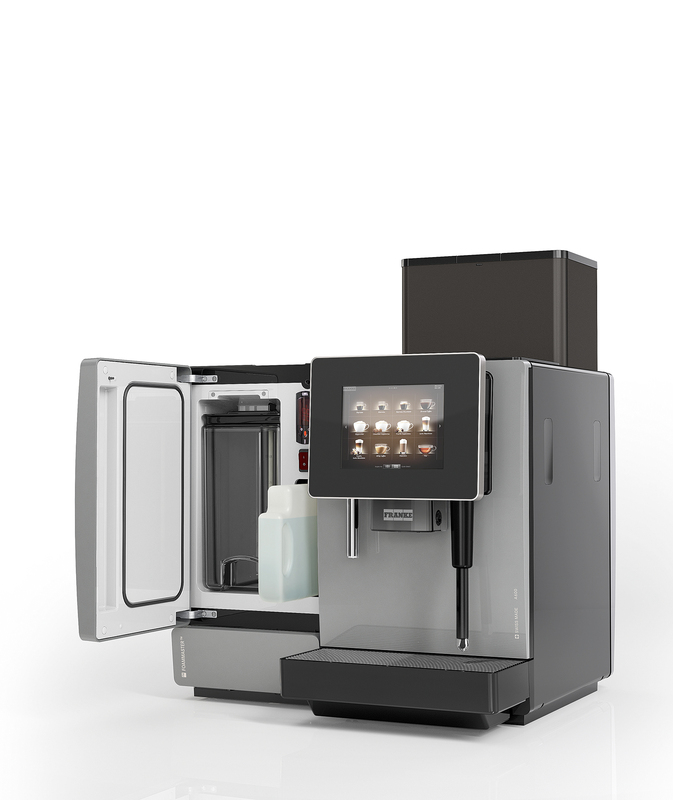 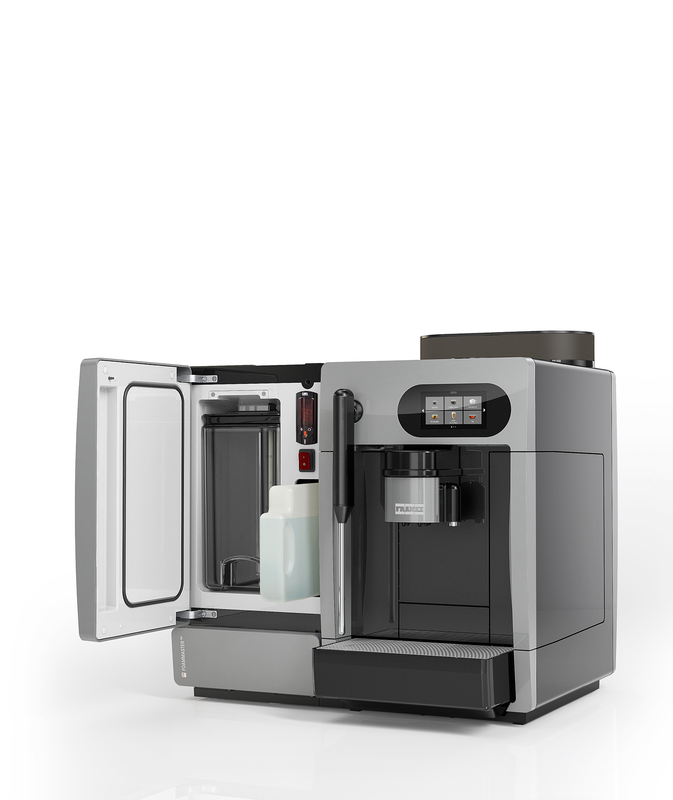 The edge cutting coffee extraction technology ensures coffee consistency and the innovative milk foam system, FoamMaster™, allows setting up a different milk consistency for different beverages. 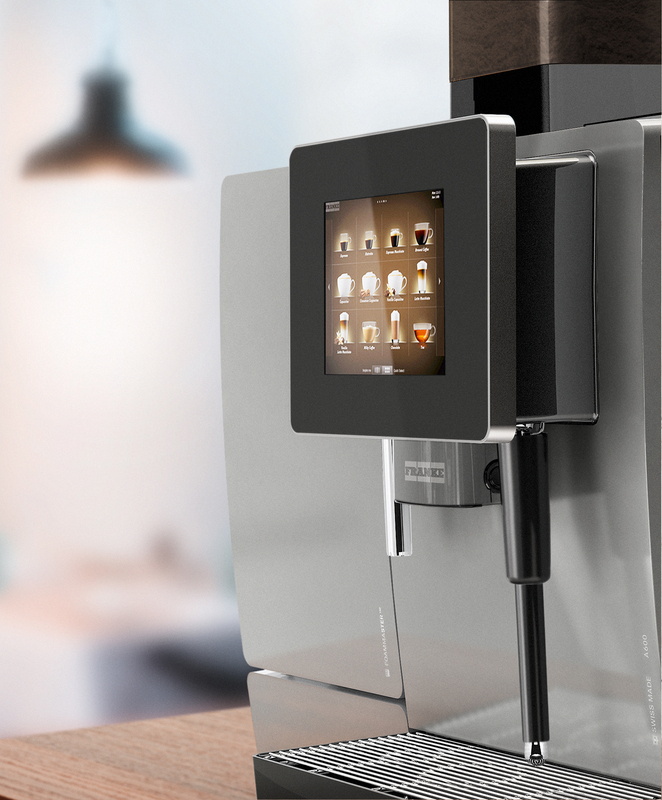 Advanced technologies, intuitive systems and user friendly interface of FRANKE machines are a guarantee of wonderful coffee moments. 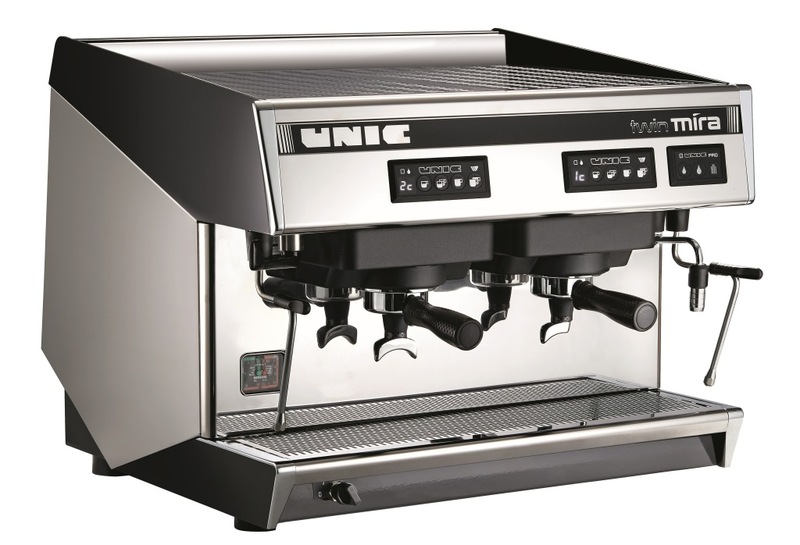 Releasing all the taste and aromas of the most subtle coffees and responding to user productivity needs are the goals that drive the UNIC professional teams. 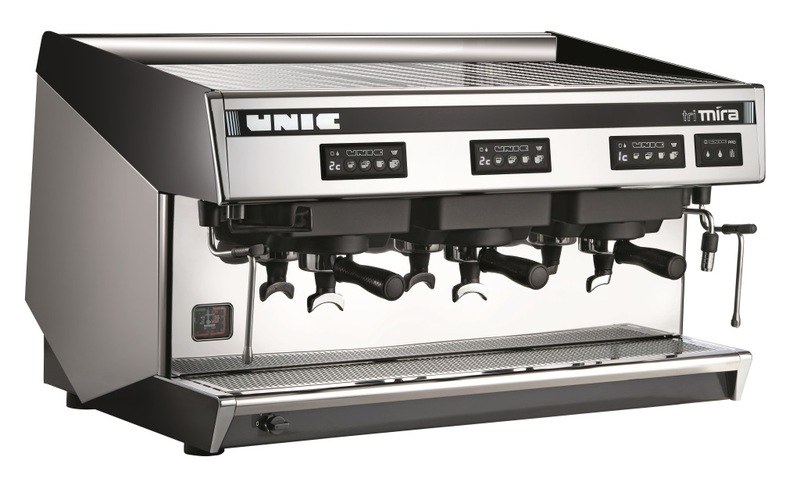 UNIC is represented across the five continents through its distribution and sales network and has a direct presence in the United States and Japan. 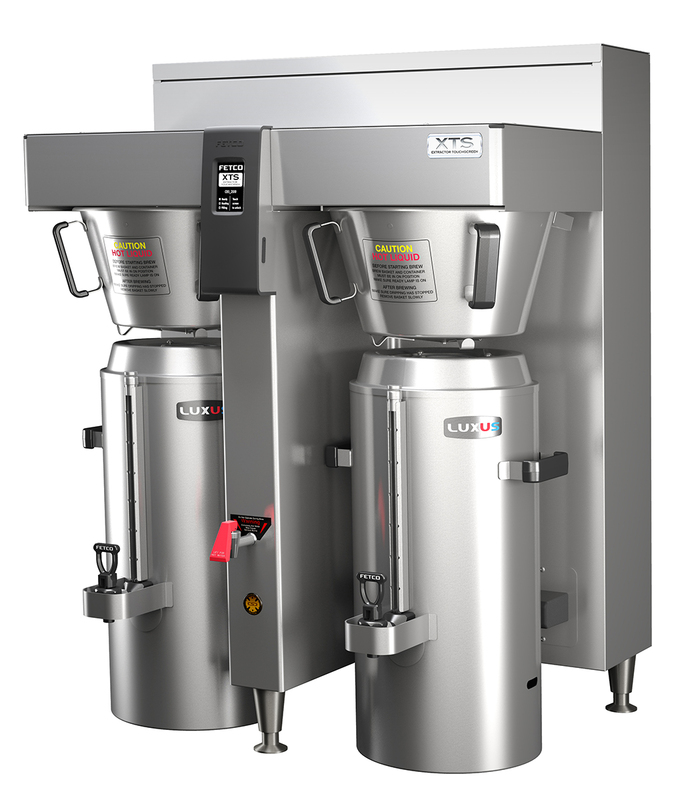 Millions of cups of coffee are produced everyday around the world using UNIC machines, demonstrating the success of the company's philosophy dedicated entirely to quality. 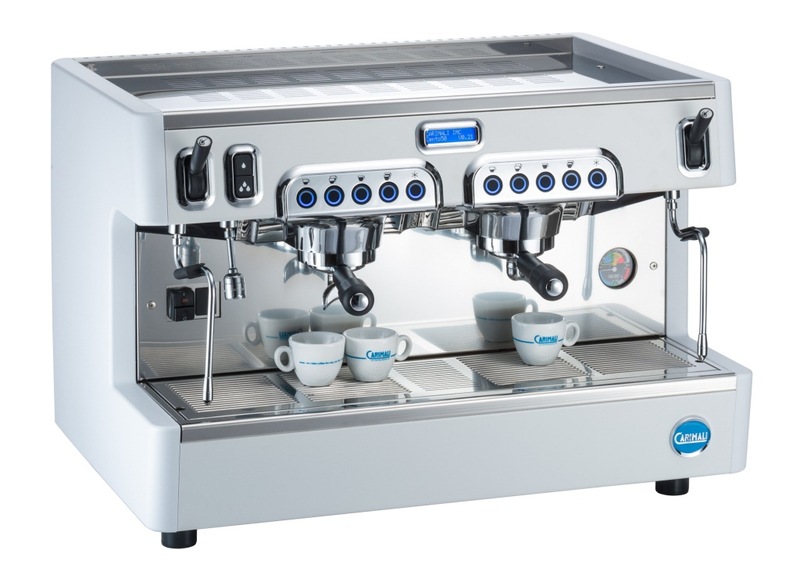 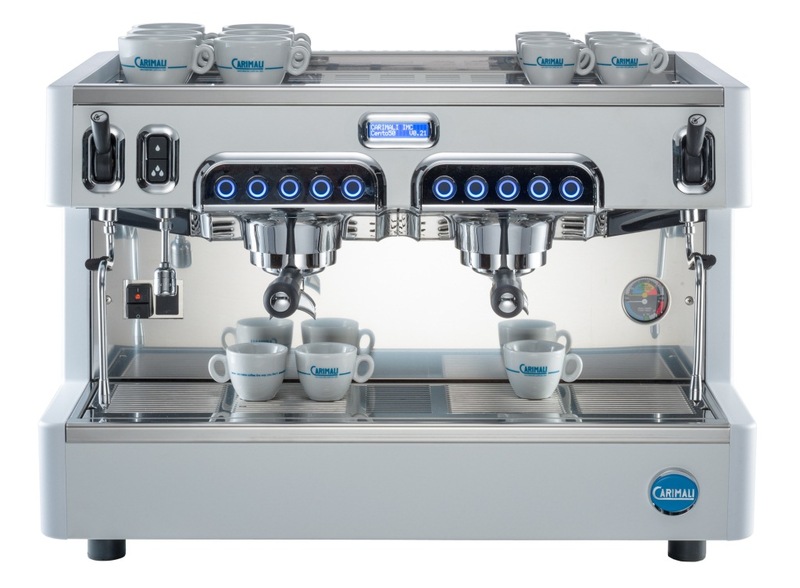 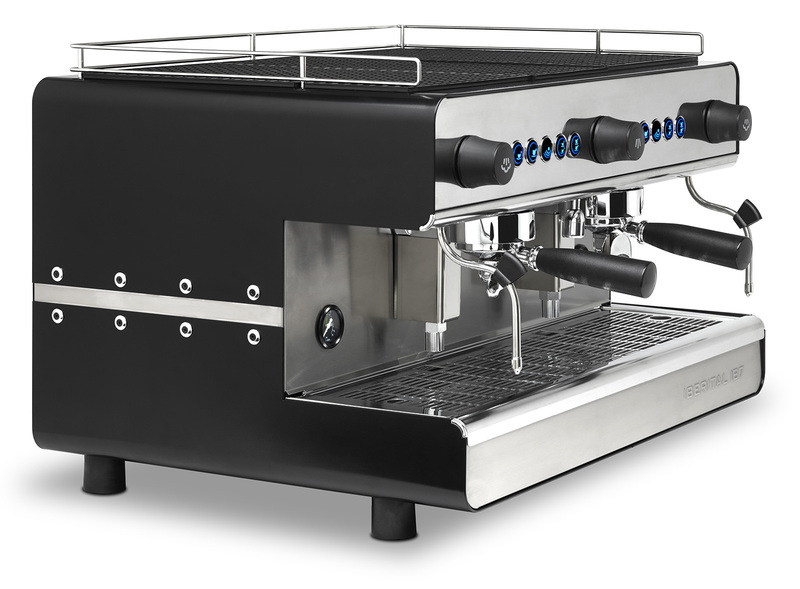 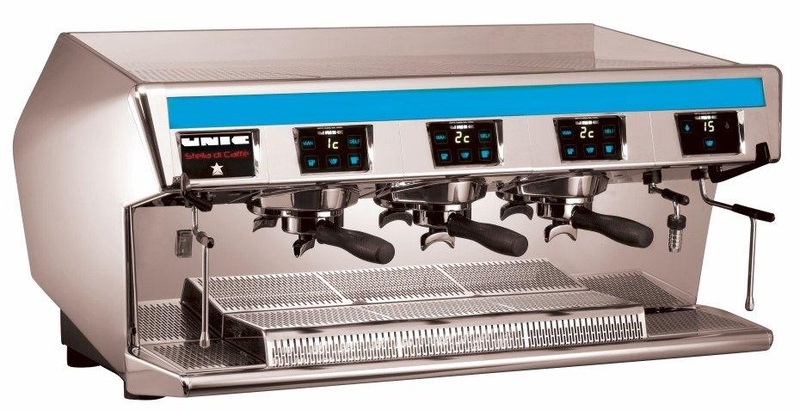 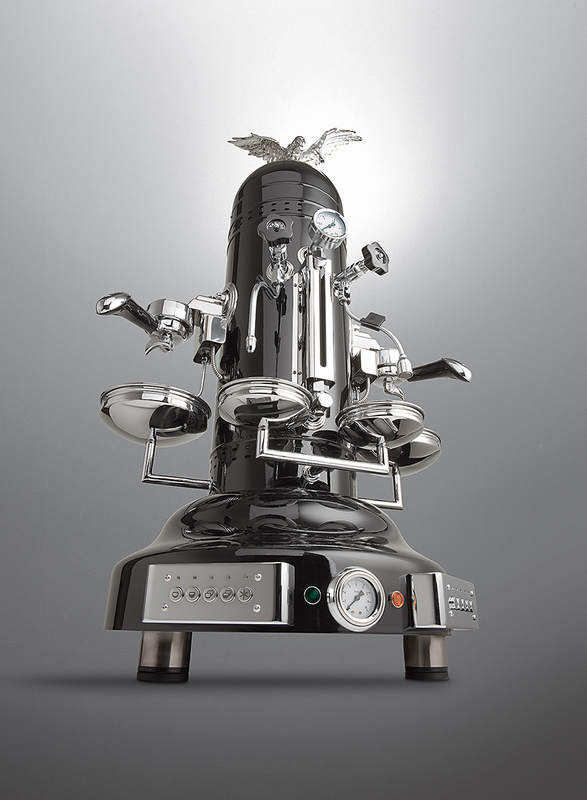 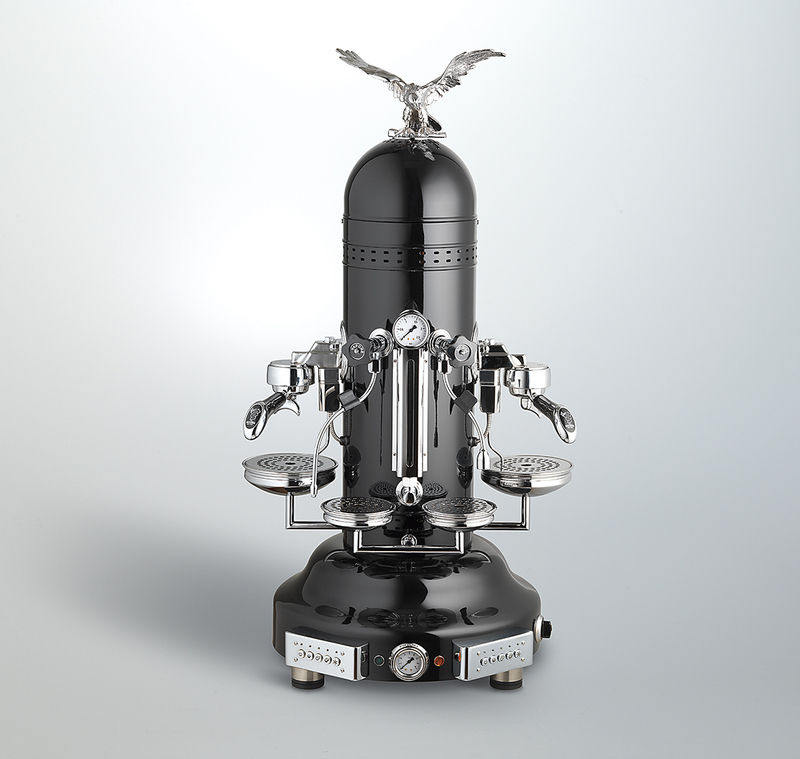 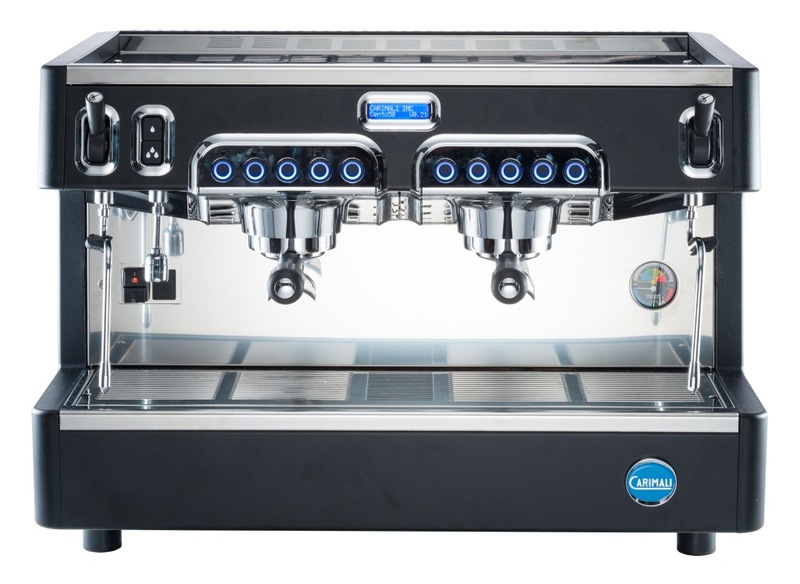 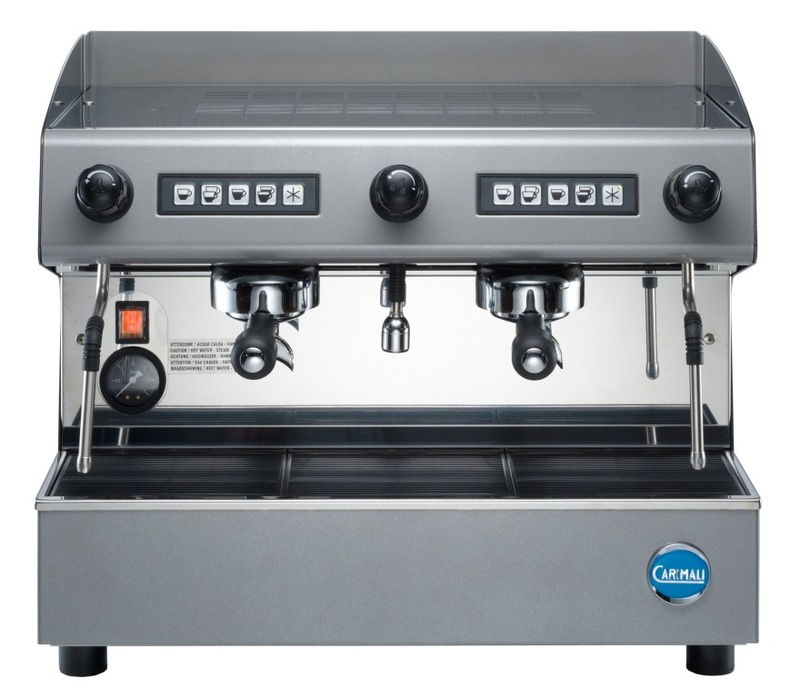 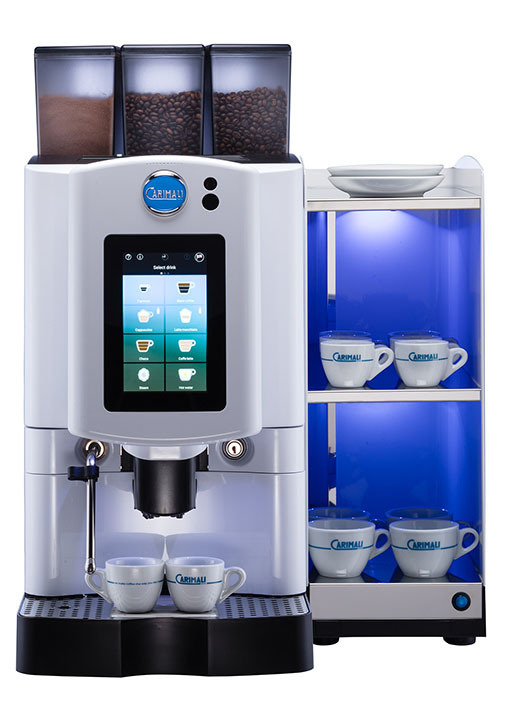 Carimali is an historical Italian company specialized in the production of professional coffee machines since 1919. 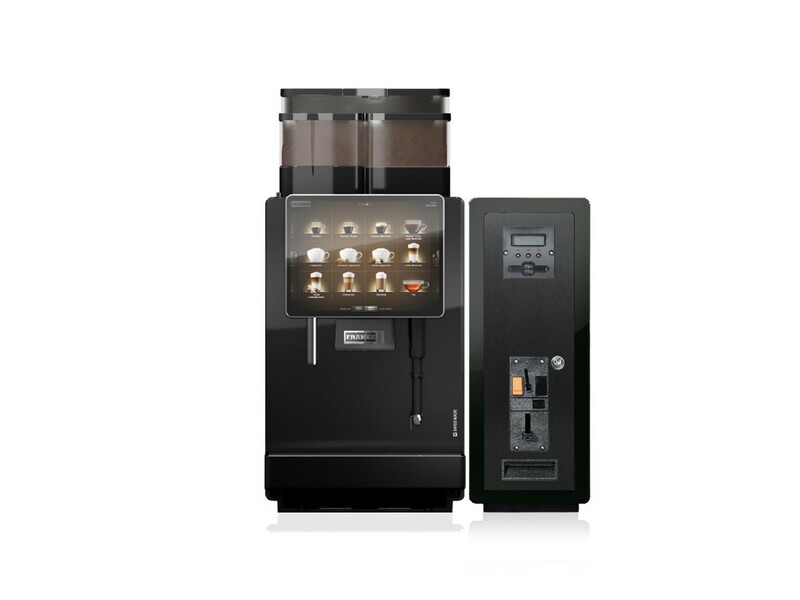 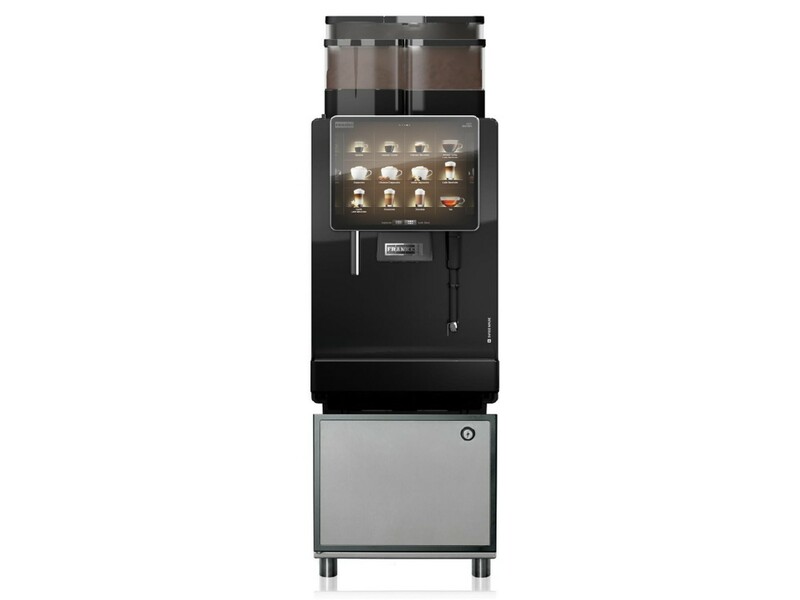 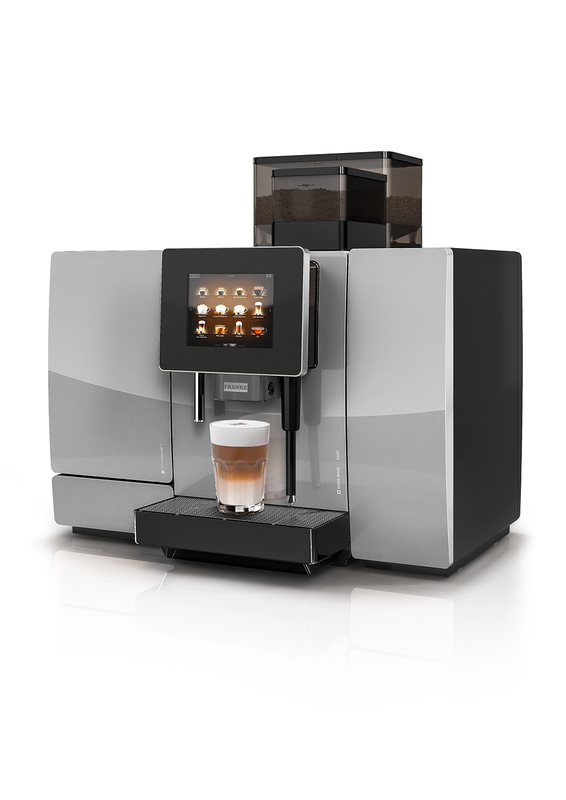 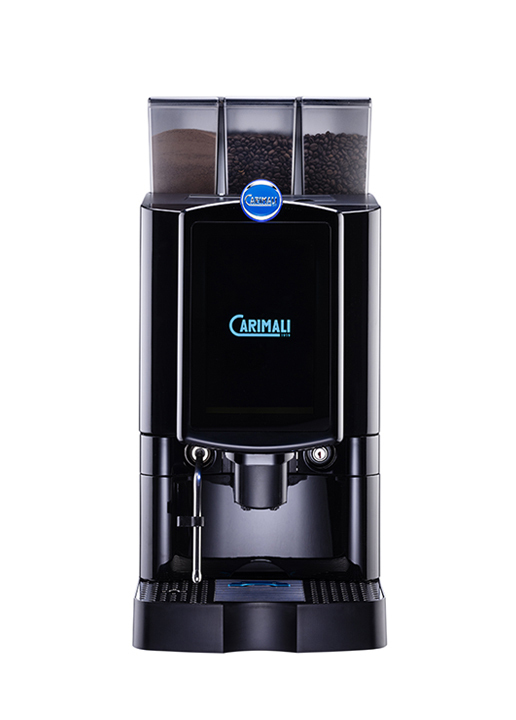 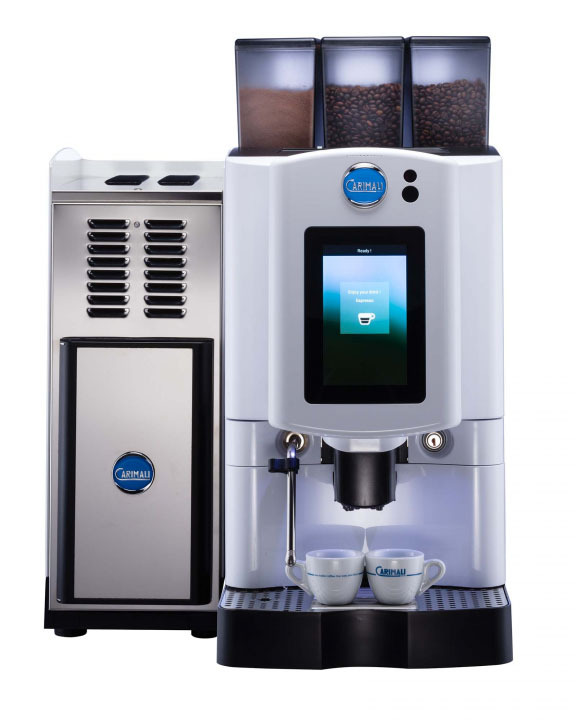 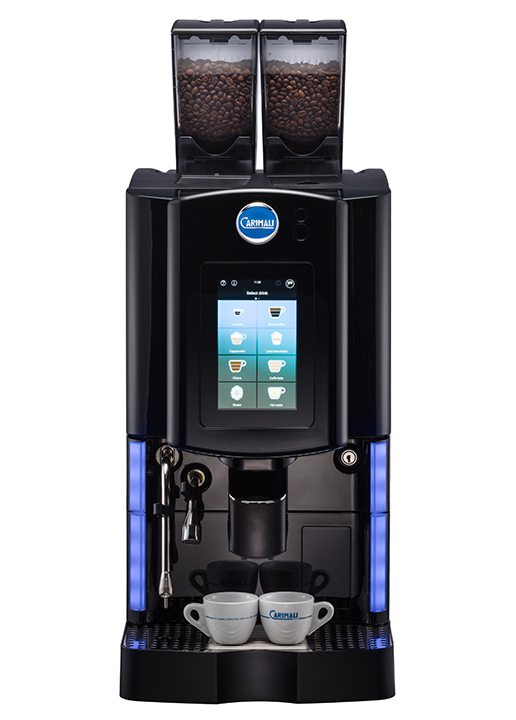 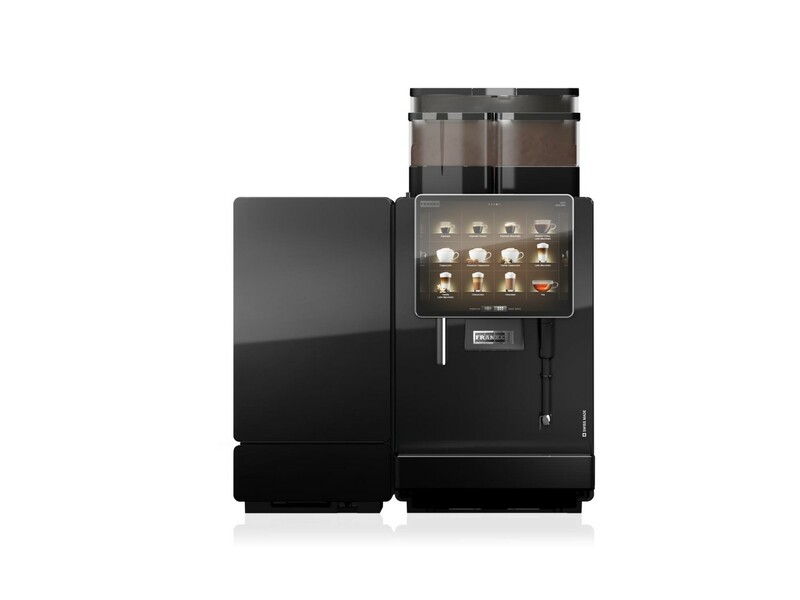 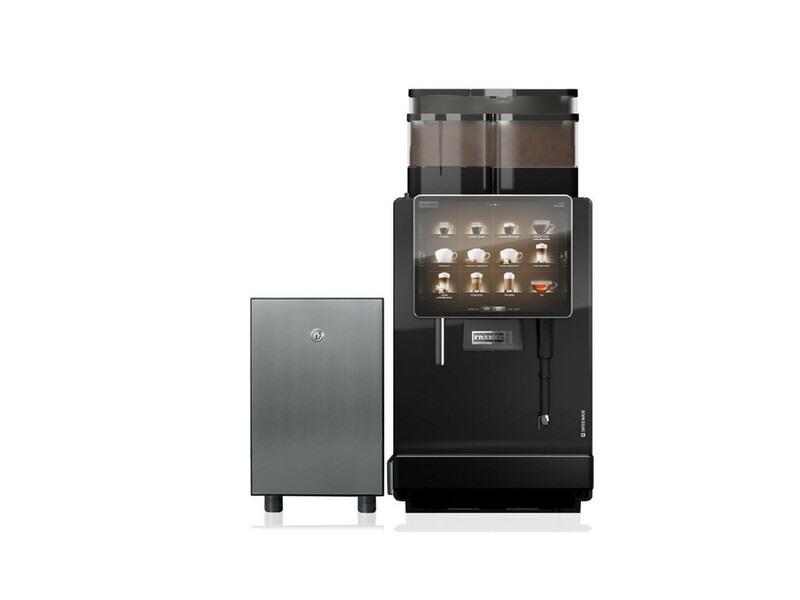 Carimali is one of the very few companies in the world that offers a complete range of traditional and super automatic coffee machines. 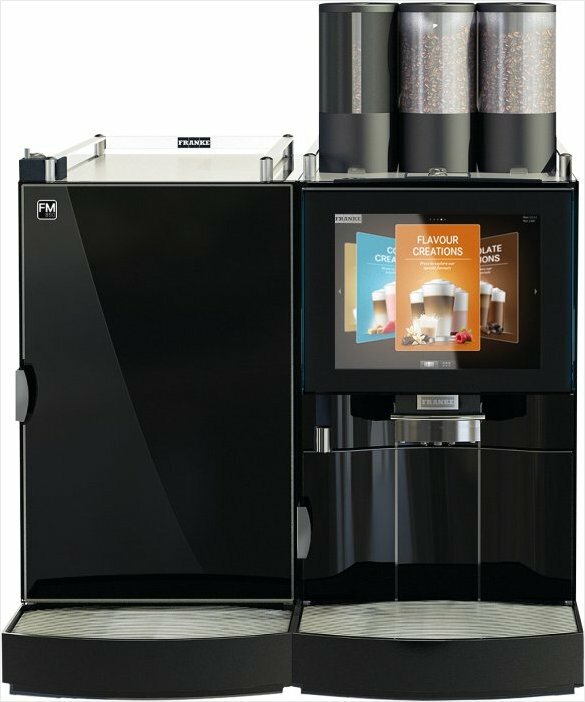 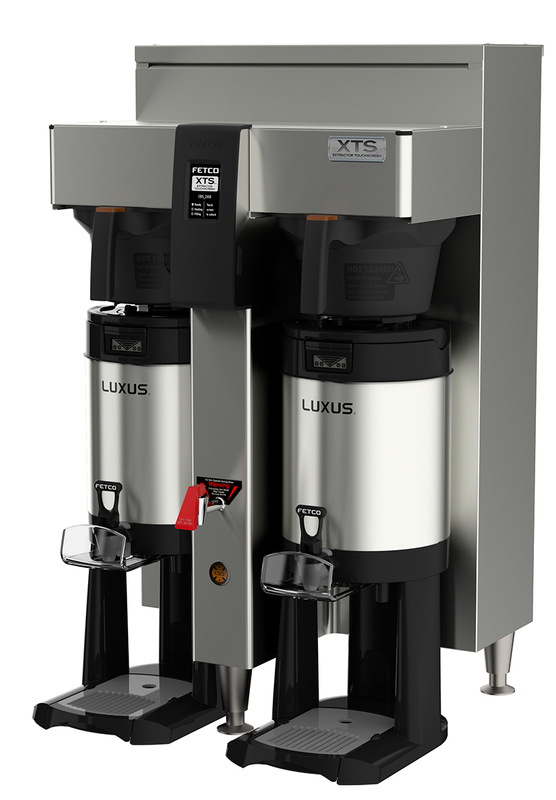 The passion for innovation and the dedication to customers makes the company a world leader in the coffee machines industry. 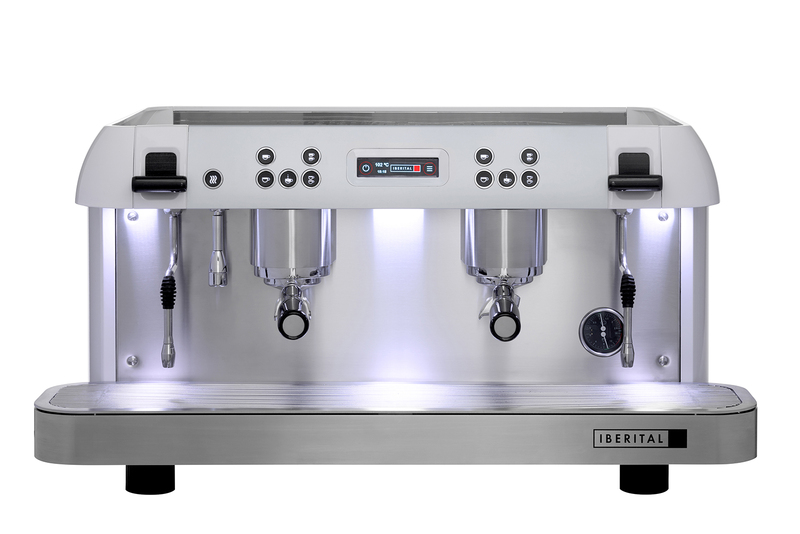 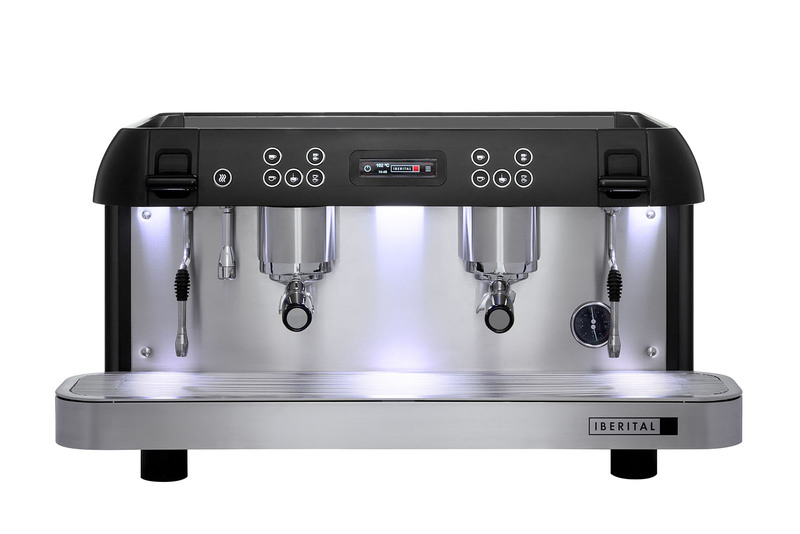 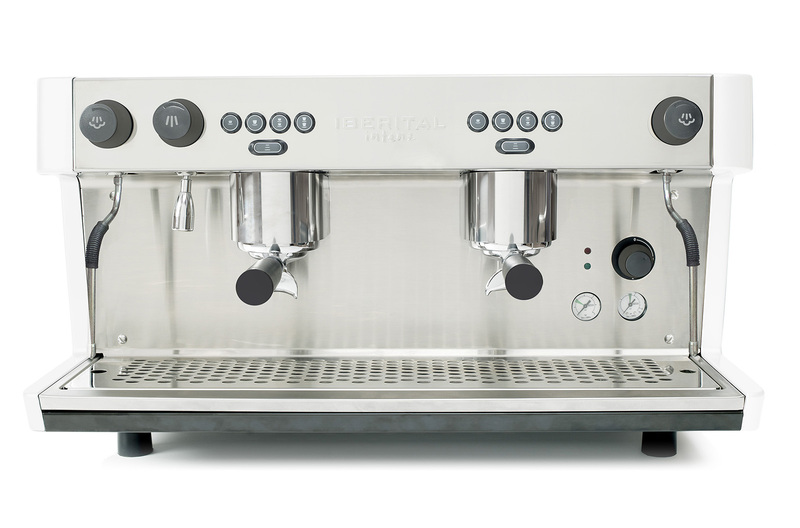 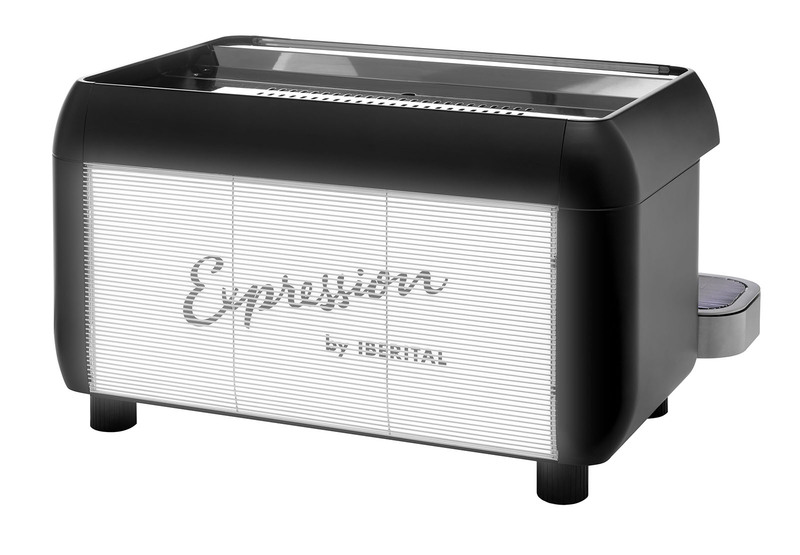 IBERITAL is one of the leading manufacturers of Espresso Machines and Parts of the World, exporting to more than 50 countries with factory facilities in Barcelona (Spain). 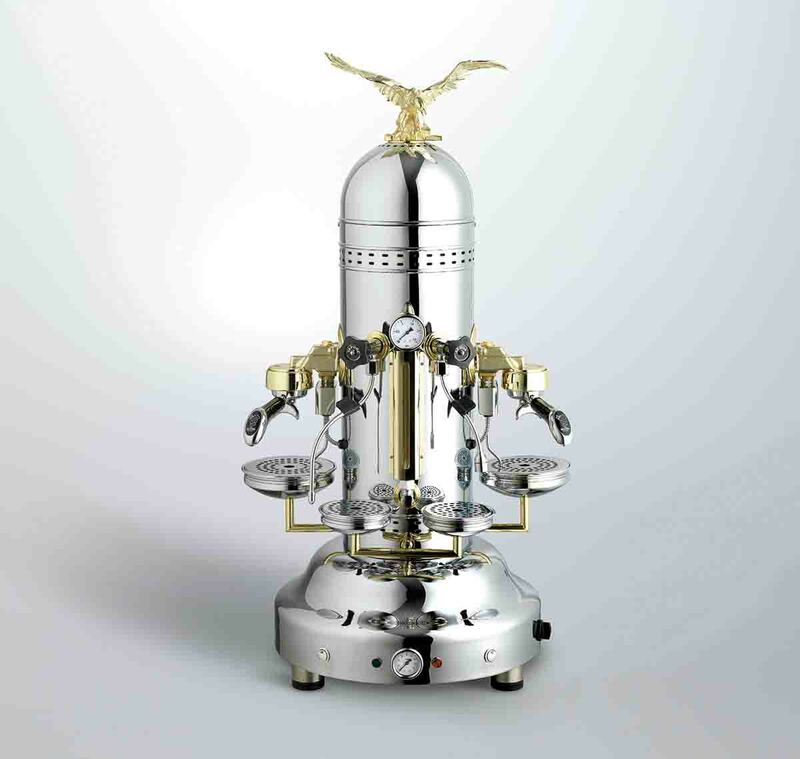 It all started in 1975 in a garage in Barcelona, where Blai Farré used to enjoy doing his favourite hobbies: metalworking and parts machining. 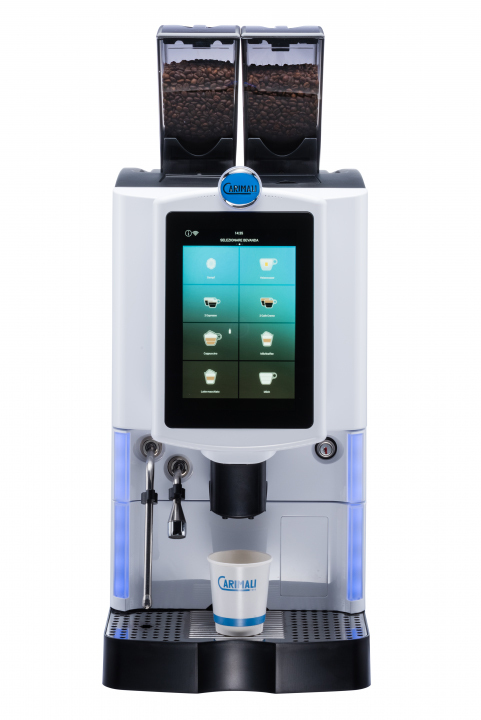 Today, the company tripled its investment in R&D. 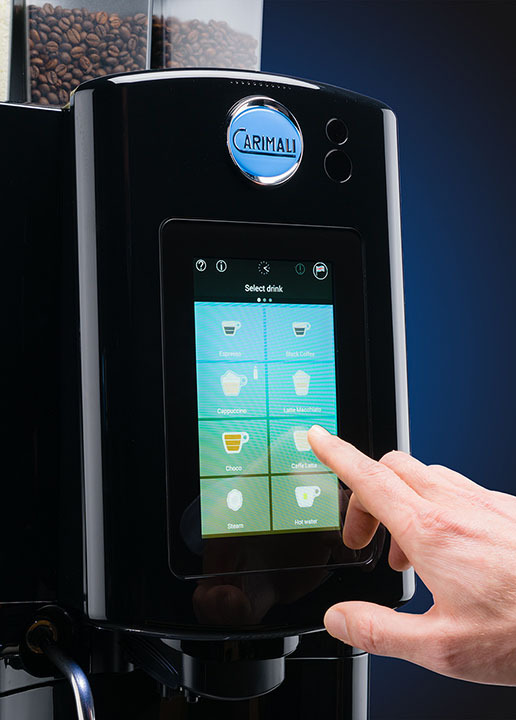 Their vision and commitment to building a more sustainable future is endorsed by the European Union: their 2017-2018 project is to develop “the coffee machine of the future”. 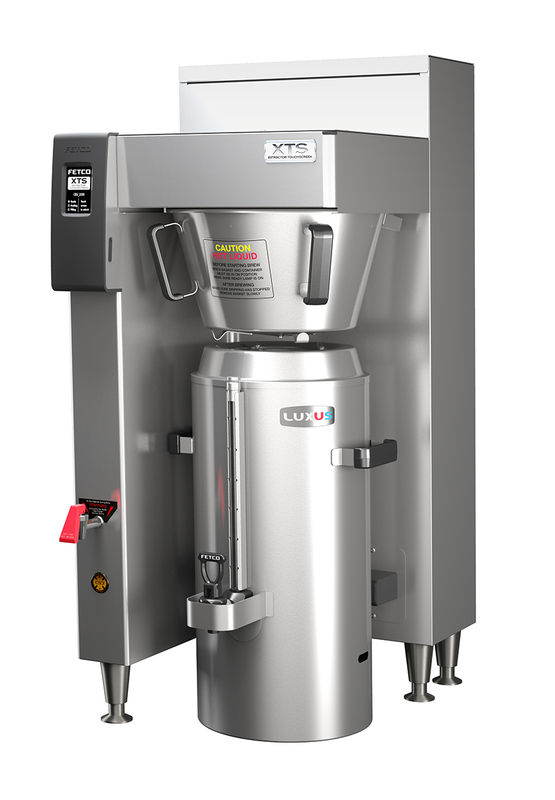 Since 1987, FETCO® has been one of the foremost brewing equipment manufacturers in the world and it continues to develop revolutionary products for the foodservice industry. 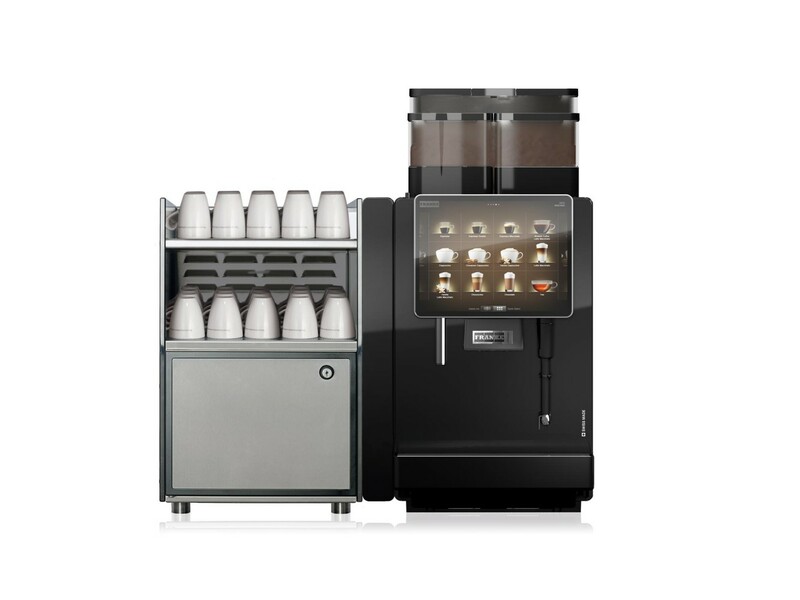 FETCO® is first when it comes to creating value for our customers through the design, manufacture and delivery of high-quality beverage solutions for the foodservice industry. 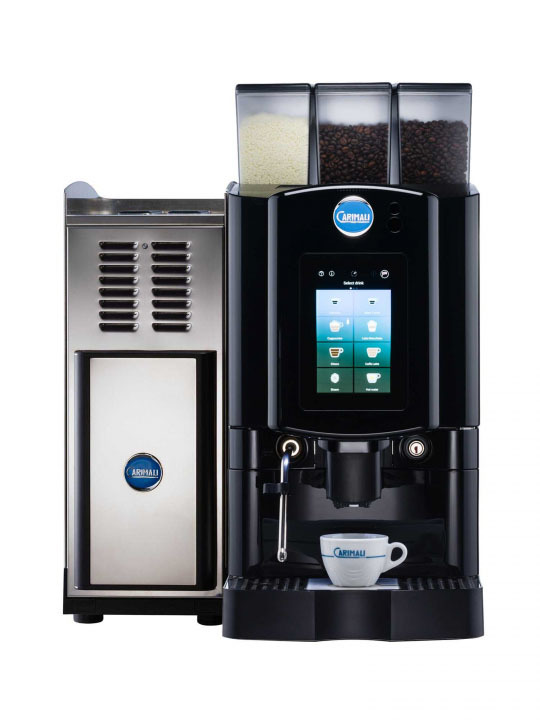 They strive to produce the best equipment in the foodservice industry and our commitment to excellence is apparent in everything we do. 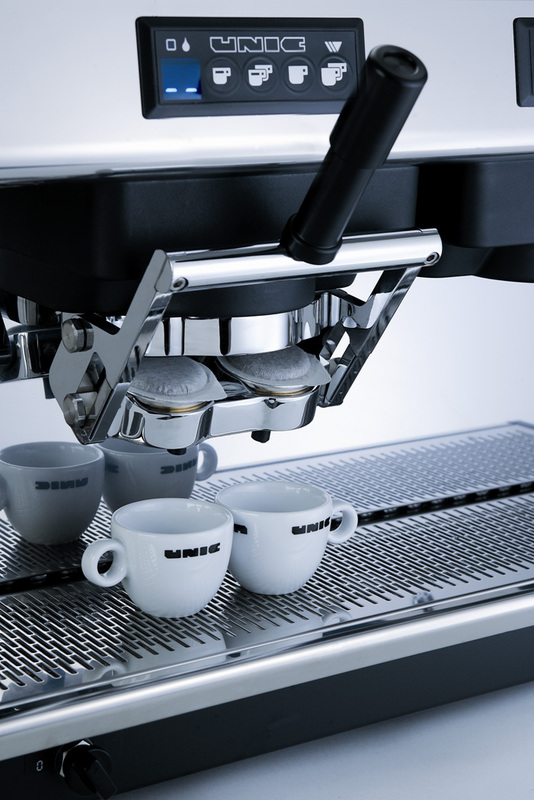 Their advanced manufacturing techniques ensure pinpoint accuracy and efficient use of raw materials. 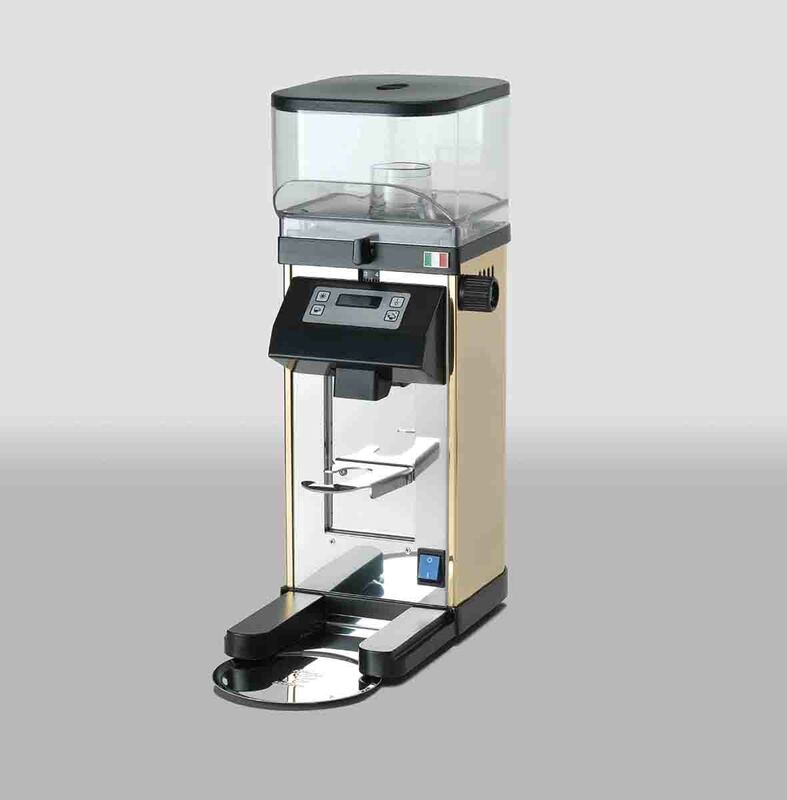 Their documented testing procedures and ten-point checklist on all assembly check points ensure first-class functionality and performance of every piece of equipment that leaves the assembly line. 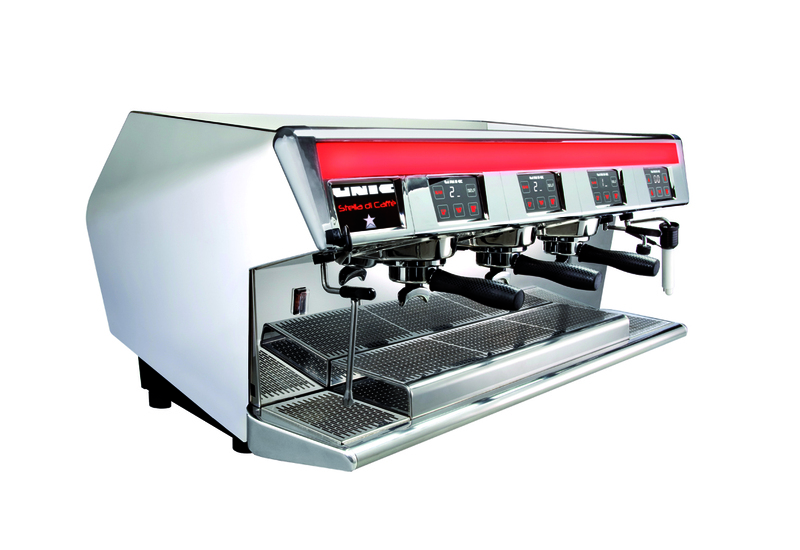 Remidag Srl is a company with almost 30 years of experience. 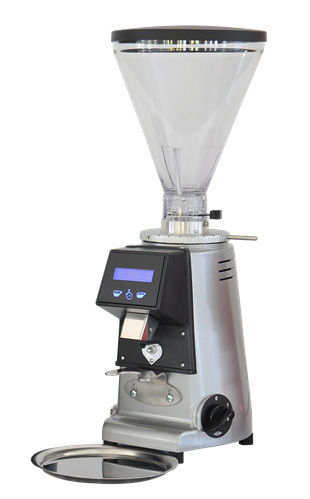 Remidag manufactures and distributes worldwide stainless steel professional grinders and equipment for Bars & Restaurants. 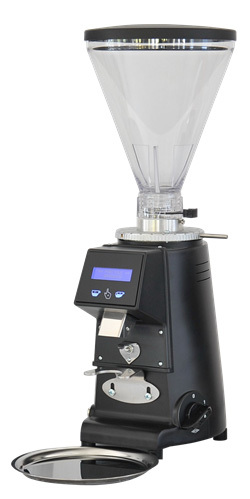 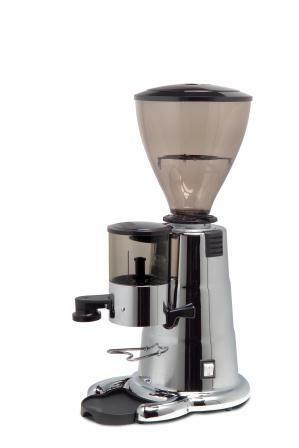 One of the key Remidag manufactures is its strong and compact coffee grinder doser with 64mm flat burrs. 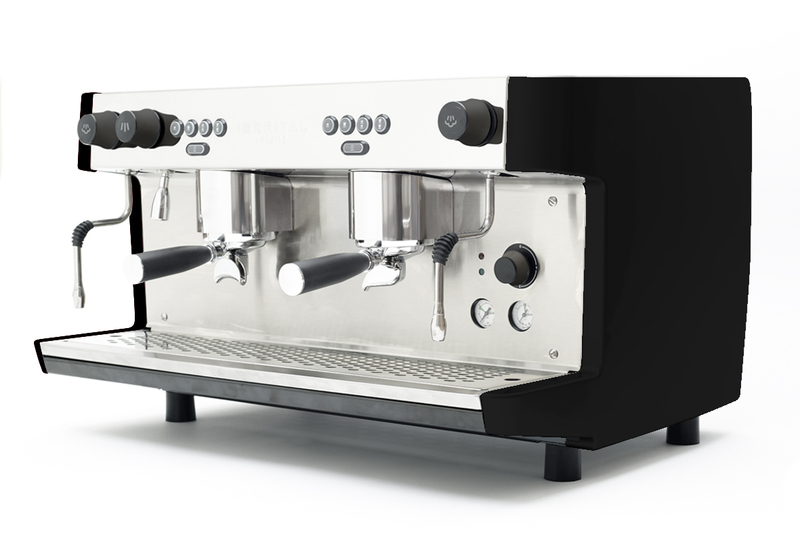 Its aluminum and steel body and the powerful engine makes it a reliable and indestructible work companion in all professional settings. 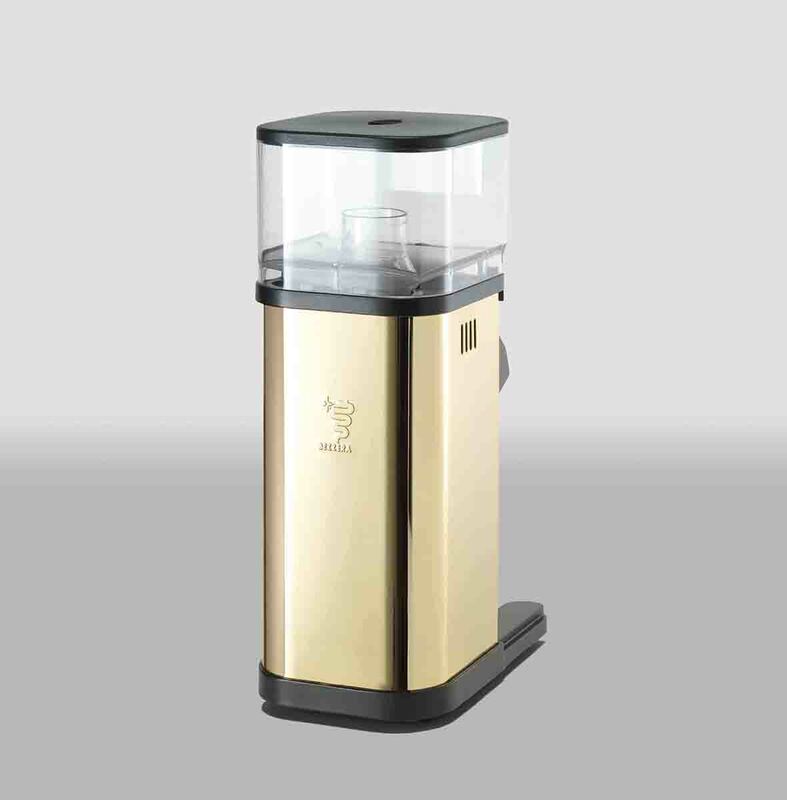 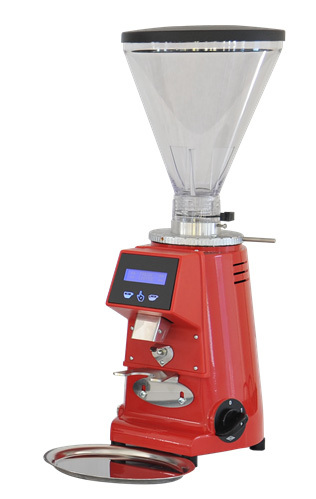 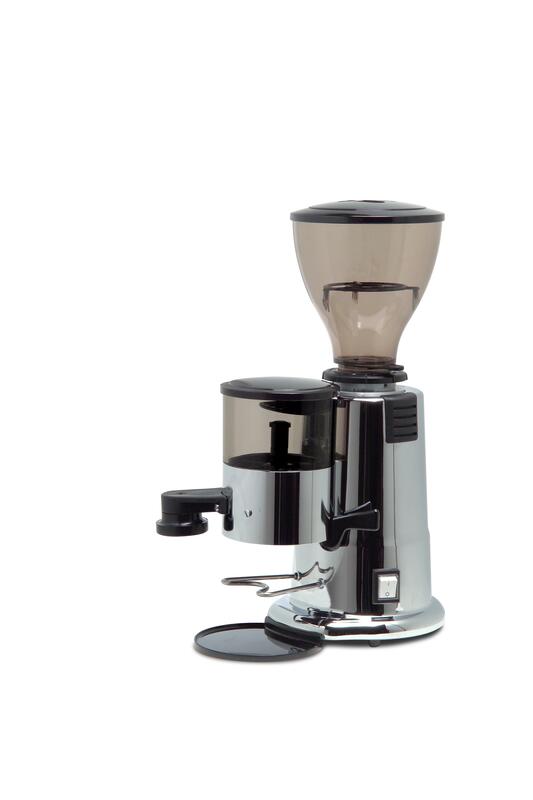 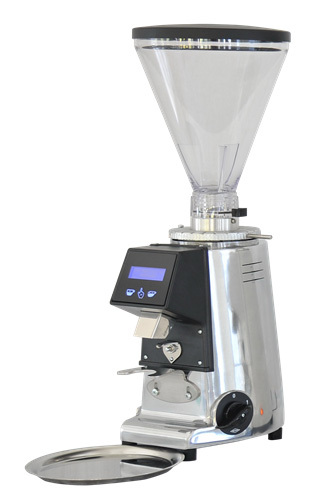 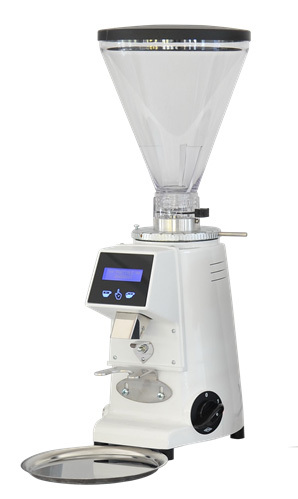 The on-demand system of MST-64PE, grinds only the coffee dose required, and more importantly to preserve all the organoleptic qualities contained in roasted coffee beans. 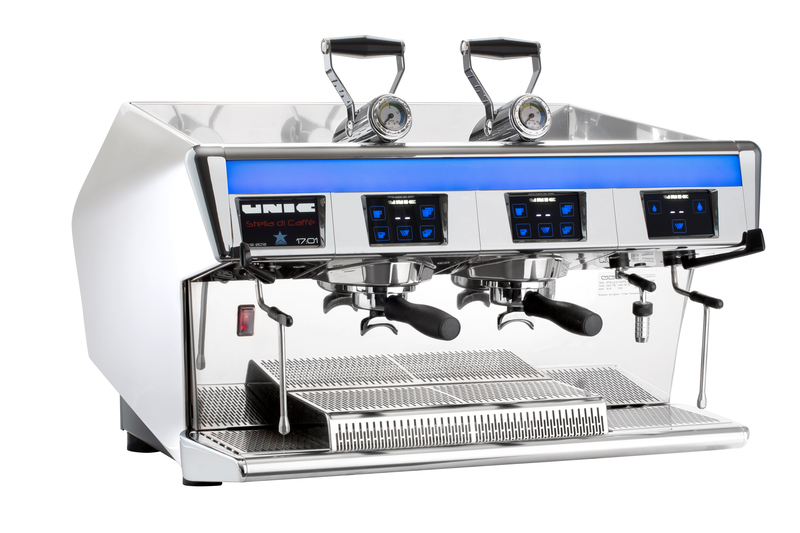 Thanks to the continuous micrometric adjustment system, MST-64PE ensures unmatched homogeneity of the grind. 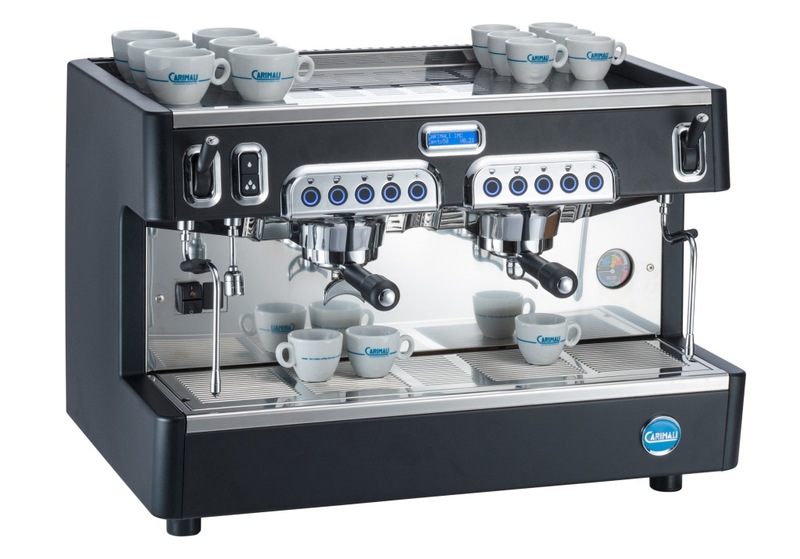 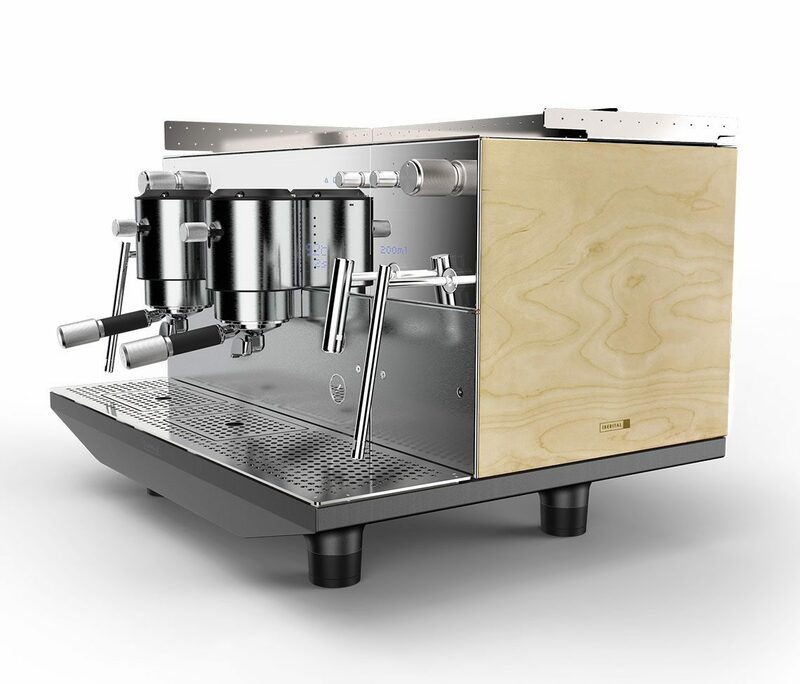 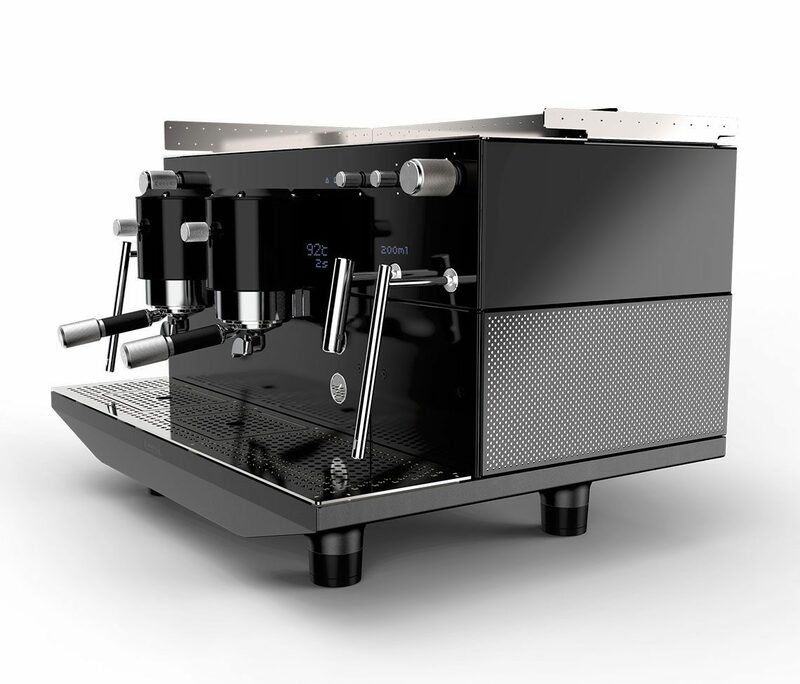 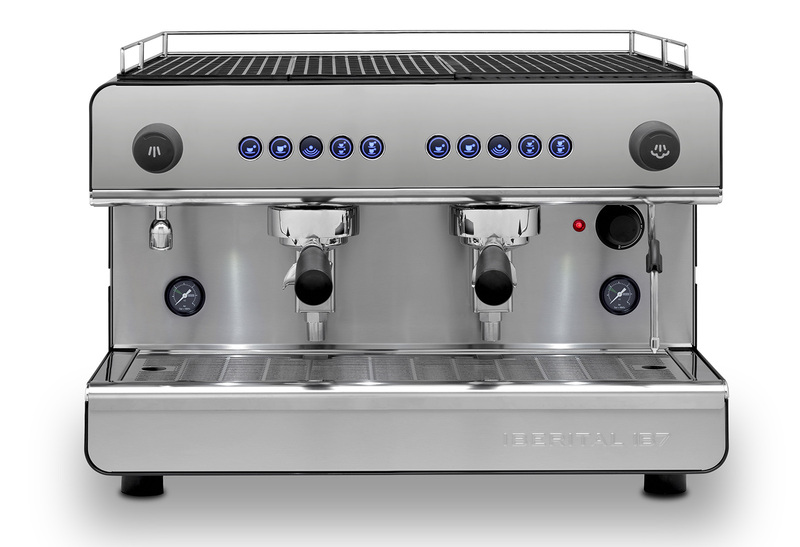 Bezzera produces professional and semi-professional espresso coffee machines, exporting its products to approximately 50 countries around the world thanks to a carefully selected network of resellers. 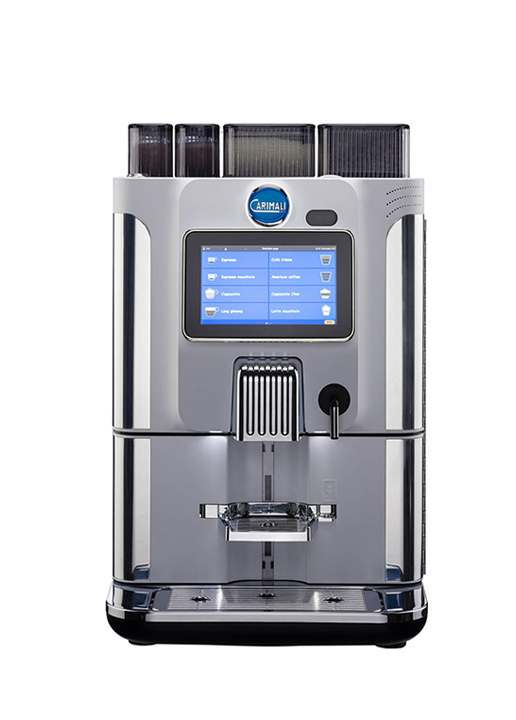 The quality of Bezzera machines has always been the prime objective of the Research & Development Department, which collaborates with the technical services provided by its resellers for continuous improvement of the products, periodically implementing technical updates and training on the culture of espresso coffee.